Kevin Ainsworth is the co-leader of the firm’s Government Relations Practice Group, where his practice focuses on legislative advocacy and government relations, as well as business and commercial litigation. Kevin assists companies and employers from across Louisiana and the United States develop and communicate legislative priorities and regulatory policies that promote increased economic employment and business growth. His areas of focus include issues relevant to energy, agriculture, insurance, e-commerce/Internet, financial institutions, manufacturing, and other industries. 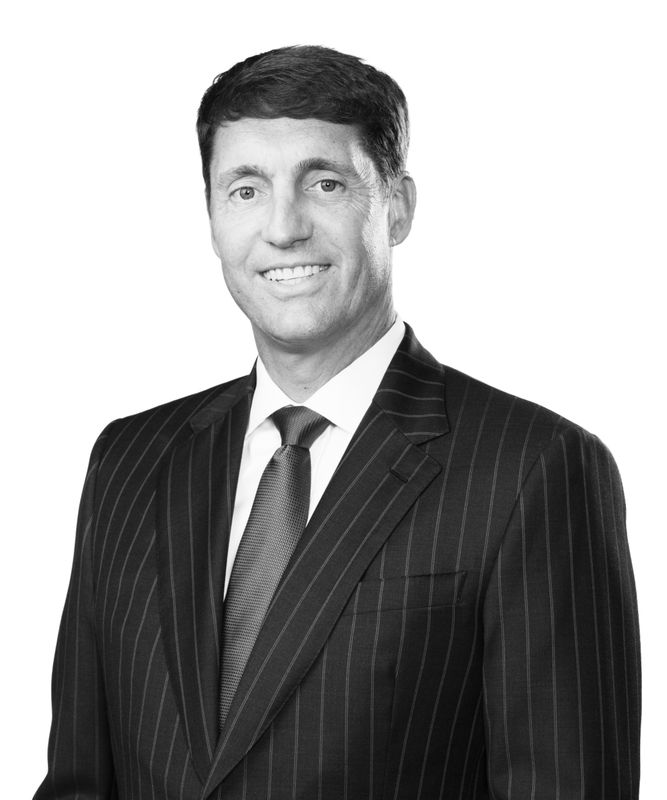 Over the years, he has maintained an active litigation practice in the areas of products liability, construction defects, toxic torts, professional liability, property damage, environmental disease, and commercial disputes. In his litigation practice, Kevin has handled complex litigation and products liability suits claiming injury to people or property. He has defended manufacturers, retailers, and distributors in single-plaintiff cases, multi-plaintiff consolidations, and class actions involving allegedly defective products.